Will be the last LaFerrari to be made. The Ferrari LaFerrari Spider (convertible) has been in the rumour mill since 2014, the year after the LaFerrari coupe was introduced and sold-out. The coupe version's only iteration so-far is the track-only Ferrari FXX K which was again sold-out with production being limited to just 32 units. 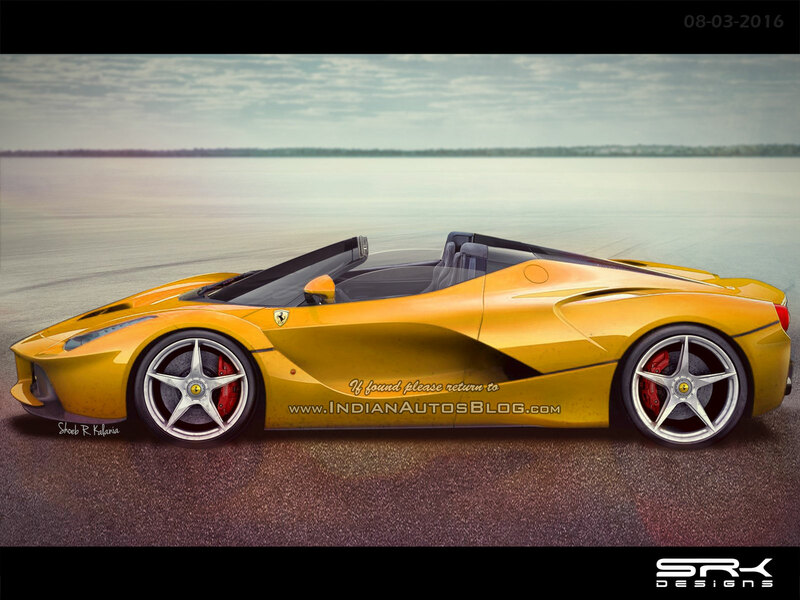 The LaFerrari Spider should be powered by the same 949 hp HY-KERS petrol-electric powertrain from the LaFerrari coupe. The open-top 'Spider' version is finally coming into focus now, and it's no longer a rumour, as FCA and Ferrari CEO Sergio Marchione has confirmed the development. In an interview with Automobile, Marchionne confirmed that a convertible version of the LaFerrari is planned and that potential customers have been approached for the same. The drop-top version of the most powerful road-legal Ferrari ever will be the only future iteration of the LaFerrari, and thus, will put the nameplate to rest when it goes off the production line, Mr. Marchionne confirmed. "The only future product connected to LaFerrari is the Spider," he said. 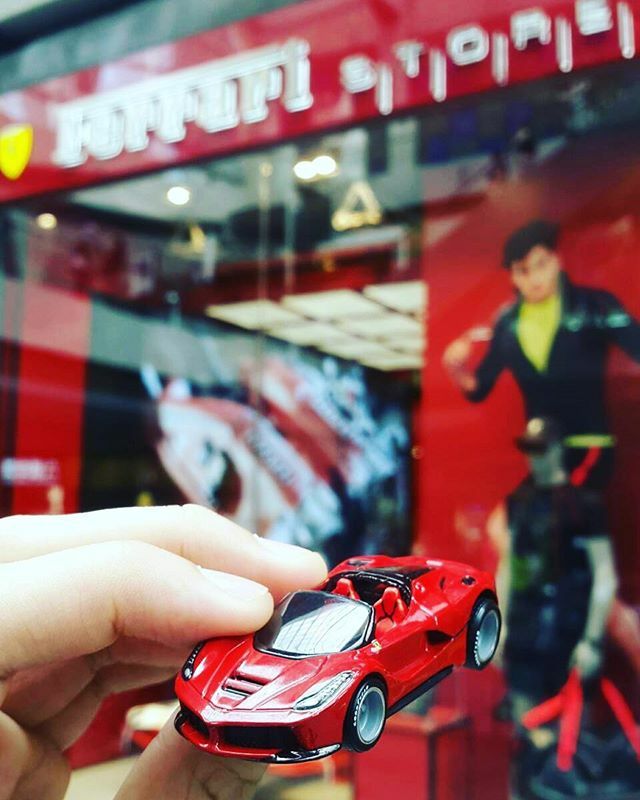 A possible official scale model purchased from Ferrari Store shows the LaFerrari Spider. The LaFerrari Spider should be powered by the same HY-KERS hybrid powertrain from the coupe, which combines a 6.3-litre naturally aspirated V12 petrol engine producing 789 hp and 700 Nm of torque with a 161 hp electric motor to produce a combined 949 hp and 900 Nm of torque. Power is sent to the rear wheels via a 7-speed dual-clutch transmission. The 0-100 km/h acceleration time of under 3 seconds may be slightly compromised given that the LaFerrari Spider will have to bear the extra weight and higher aero drag.